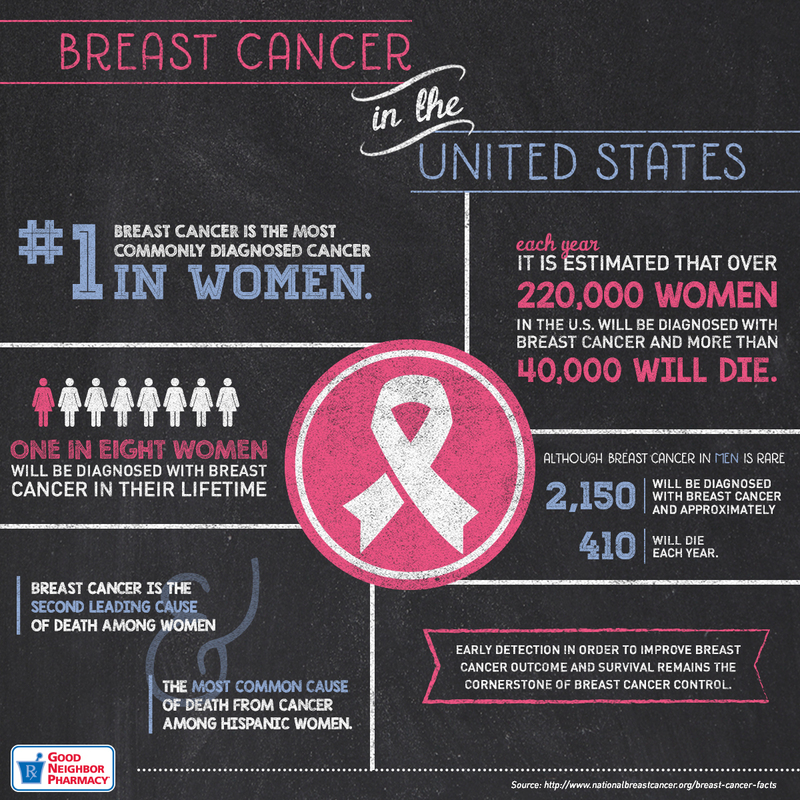 From this infographic, patients can learn the survivorship statistics of breast cancer in the United States. This entry was posted in health and tagged breast, Breast cancer, Breast Cancer Awareness, cancer, compounding, Compounding Pharmacy Roseville, Compounding Pharmacy sacramento, Women's Health by Professional Village Compounding Pharmacy Sacramento. Bookmark the permalink.